The Caldecott Medal is awarded annually by the American Library Association "to the artist of the most distinguished American picture book for children [...] Honor books may be named. These shall be books that are also truly distinguished." The Caldecotts are awarded to an illustrator of an American picturebook; the ALA gives a sister award, the Newbery, to authors for literary merit. First edition Caldecott Medal and Honor books are highly collectible and are at the pinnacle of contemporary collectible children's books. Their collectibility is well known and widespread, and the market is not constrained to only children's book specialist. Many generalist booksellers also make trade in first edition Caldecott books. Because of this, the market is highly liquid - first edition Caldecott books are easily sold. Since the inception of the awards in 1938, the ALA has awarded 74 books with the Caldecott Medal and 232 books with the Caldecott Honor. 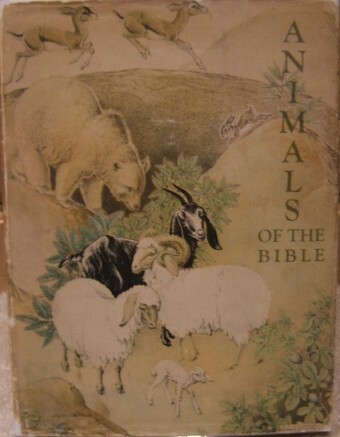 First edition copies of these 300 some-odd books are pursued by thousands of collectors and booksellers. As you might expect from the high demand, the value for these books can be quite high. It is not unusual for the first edition of a very recent Caldecott Medal book to bring 100% to 200% above the publisher's retail price, even a book printed in the last 2 - 3 years. First editions of Caldecotts only decades old fetch hundreds of dollars, several over a $1,000, and select few are valued over $10,000. The following table is an excerpt from the Children's Picturebook Price Guide. The estimated values are for first edition copies, with dust jackets. The Children's Picturebook Price Guide explains in understandable terms the methods to correctly identify most of the first edition Caldecott Medal books. Illustrator's names are linked to searches for their books on eBay. Titles are linked to the book's first edition identification points. We intend to document identification points for all Caldecott Medal first edition books, at the rate of one or two books per week. To see first edition points for other key children's books go to First Edition Identification. Of the books published in the past twenty years, Song And Dance Man, Owl Moon, Snowflake Bentley, and My Friend Rabbit are slightly harder to find in first edition format then their peer group. Each of these books was under printed in their first print run, and subsequently went into multiple printings after the book and illustrator were awarded the Caldecott Medal. 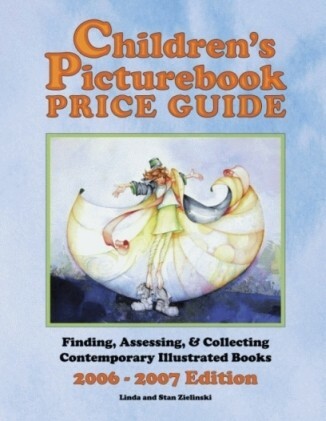 Children's Picturebook Price Guide includes a list of the 216 books through 2006 which have won a Caldecott Honor award.